My black Herschel Supply backpack had been my constant day-trip travel bag for the past months. 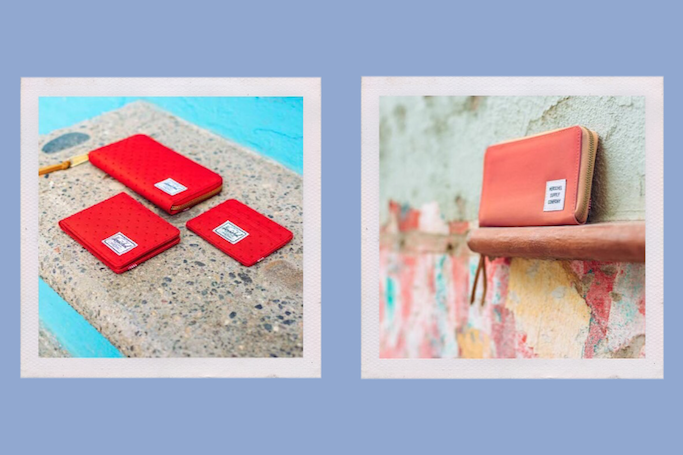 The brand always believes in quality, standing the test of time, and fine regard with detail - making their vintage and laid-back products a global sensation since it started seven years ago. 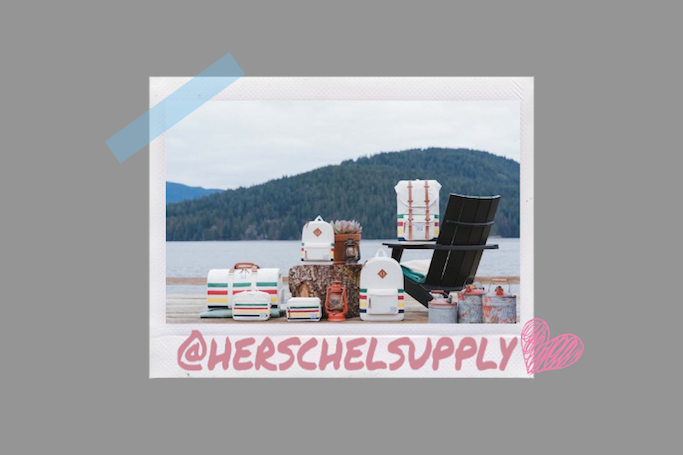 Last April 14, Herschel Supply introduced its Spring/Summer 2016 (SS16) line at Makati Garden Club. 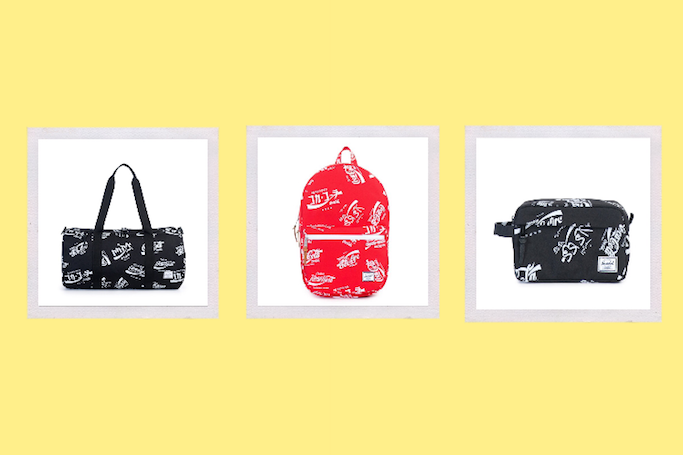 Still true to its travel and outdoors roots, Herschel Supply SS2016 offers bountiful colors, prints and material stories all captured in a wide range of bag, travel, accessories and headwear silhouettes. Vibrant woven straw, ballistic fabric, innovative self-healing ripstop and lustrous nylon adorn the extensive SS16 Classics collection. Inspiration is from vibrant skies and palm fringed sanctuaries. Among the selection of new backpack silhouettes, a full-sized rendition of the popular Dawson is introduced alongside the cleanly designed Iona. 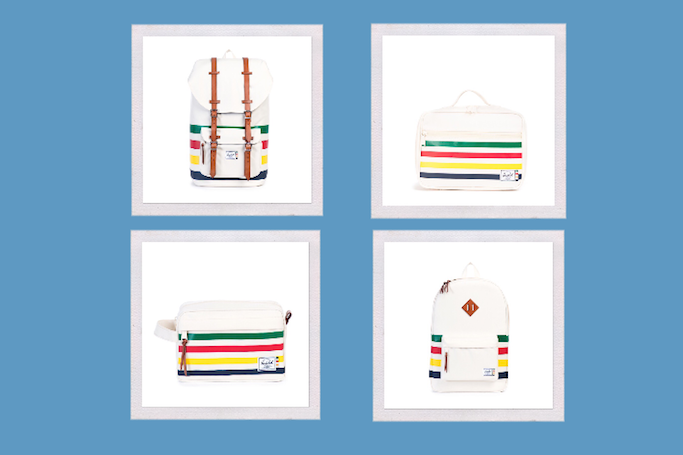 Herschel Supply’s highest volume tote, the Bamfield, joins the Point as welcomed additions to the SS16 line. The updated Women’s offering includes exciting new crossbody, backpack, shoulder bag and clutch silhouettes that are elegantly styled. The SS16 Studio collection manifests the brand’s utilitarian aspect which features clean lines and innovative water- resistant materials engineered to complement one’s urban exploration. Composed of polycoat fabric and industrial grade tarpaulin product segments, the progressive Studio Collection is finished with sealed zippers, premium tanned leather and screen printed accents. The iconic Little America backpack is introduced to the protective polycoat offering, joining new Spring silhouettes such as the oversized Bamfield tote and the Studio-exclusive Ruskin backpack. Familiar staples like the Sutton Mid- Volume duffle and Chapter travel kit are also featured in Black, White, Navy and Deep Lichen Green seasonal colors. The premium tarpaulin line continues to elevate the Studio Collection with updated White, Peacoat and Quarry tones that are perfect for the Summer season. The streamlined Parker backpack is introduced to a range of familiar silhouettes, including the classic Settlement backpack, Alexander tote, Chapter travel kit and versatile Folio XL pouch. 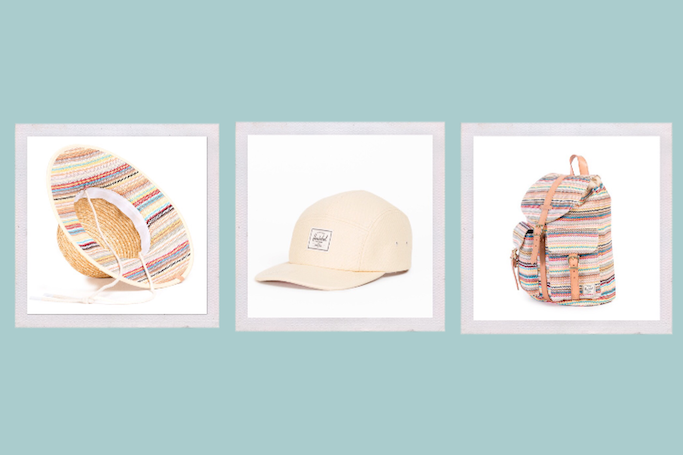 Embracing the spirit of tropical destinations, Herschel Supply also offers a broad range of headwear for its SS16 line from caps, bucket hats to knitted beanies that will surely complement one’s sun drenched getaways. Joined by the Guide Pack in the performance pieces, the cleanly designed Stride offering is presented, applying lightweight poly micro fiber and perforated panels to athletic silhouettes. The woven straw Dawn, comfortable Faded Denim and military-inspired tonal cotton Defense Class are also among the new addition. 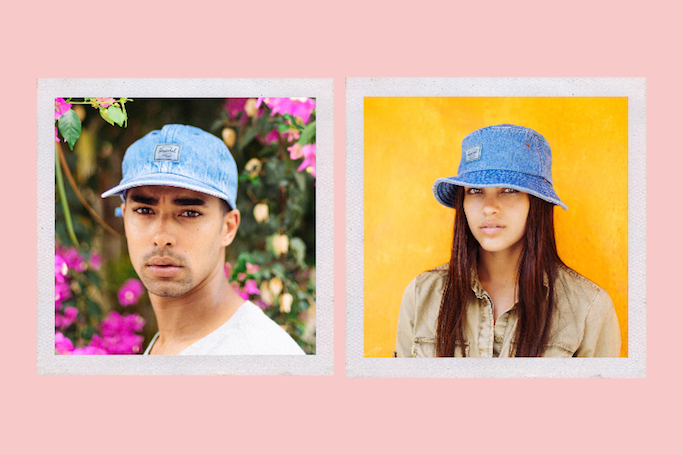 Featured in an array of seasonal tones and materials, new design-driven headwear silhouettes have also been added. The Whaler Mesh snapback, along with the vintage baseball inspired Harwood and six-panel Troy caps are joined by the full brim Gambier, which is rendered in soft felt. Perfect for any season, the low profile Buoy beanie is a welcomed addition to the refined offering of knitted headwear. The event is also a fund raising partnership between Herschel Supply and Makati Garden Club (MGC) as part of both brands’ CSR efforts. The proceeds from the event will be extended to charitable institutions that will help send less fortunate kids to school. MGC was started by a small group of plant lovers and is now the pioneer and leader in plant care and gardening in the country. It has continuously supported different fund-raising and livelihood projects to give back to the Filipino community.